WILL YOU BE 1% BETTER TODAY? I’m an entrepreneur and angel investor. I’ve achieved the rank of chess master. And I’m the author of the Wall Street Journal best-selling book “Choose Yourself.” I’ve started 20 companies, 17 of which have failed. But I’ve learned a lot along the way. If you’ve ever been stuck—in a job you hate, in a house you can’t afford, in a life you don’t want, in your own depressed mind, anything— I want to help you. Why? Because I get it. I’ve been there. And I want to tell you how I freed myself so maybe you can start to free yourself, too. That was many years ago and a lot has happened since then. I now get to do what I love every day. I get to write books that mean something to me, and I get to share my thoughts on this blog. 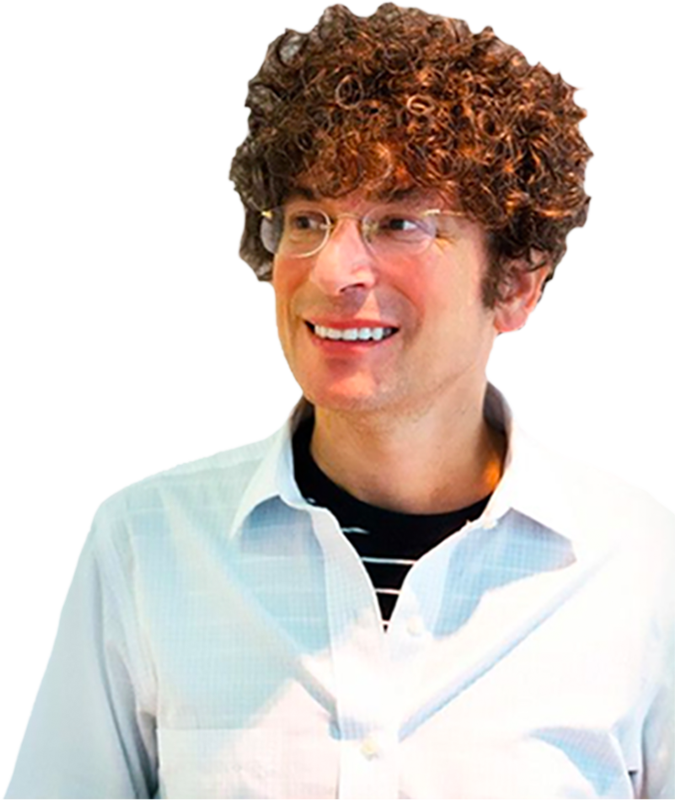 I get to interview really incredible people on my top-10 rated podcast, “The James Altucher Show.” I contribute articles to sites like The Wall Street Journal, Yahoo! Finance, and Business Insider. And it’s all in pursuit of my greatest mission: to help other people choose themselves, too. Since I launched my top-10 rated podcast back in 2014, it has more than 200,000 listeners and has gotten more than 12 million downloads. On my podcast, I get to talk to some of the greatest Choose Yourselfers, innovators, and peak performers in the world, including Mark Cuban, Coolio, Arianna Huffington, and Peter Thiel. I’ve talked to authors, artists, rappers, billionaires, drug dealers, astronauts—all who forged their own paths, found financial freedom, and harnessed the power to create meaningful and fulfilling lives.